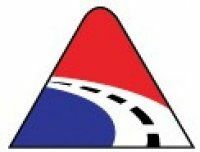 Hello, welcome & thank you for visiting the revamped Windle Vehicle Services website. If you're here from our post on "This is Swad" or "@AdSwadlincote" on Facebook, please feel free to have a look around and take advantage of our current offers. At Windle Vehicle Services we specialise in all types of maintenance and repairs to all makes of French vehicles, from the classic Citroen 2CV to the largest Renault Master van. From a headlight bulb to major engine overhauls, no matter how big or small the job, on a new or older vehicle, it will always be in the best hands at Windle Vehicle Services. 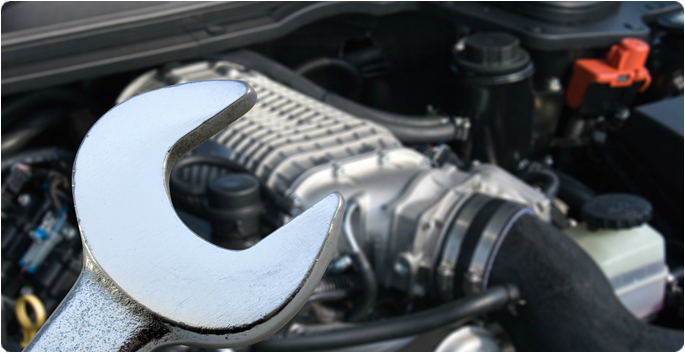 Call today for a quote on a regular service, cam belt or clutch change or any other work listed on our "Services" page. 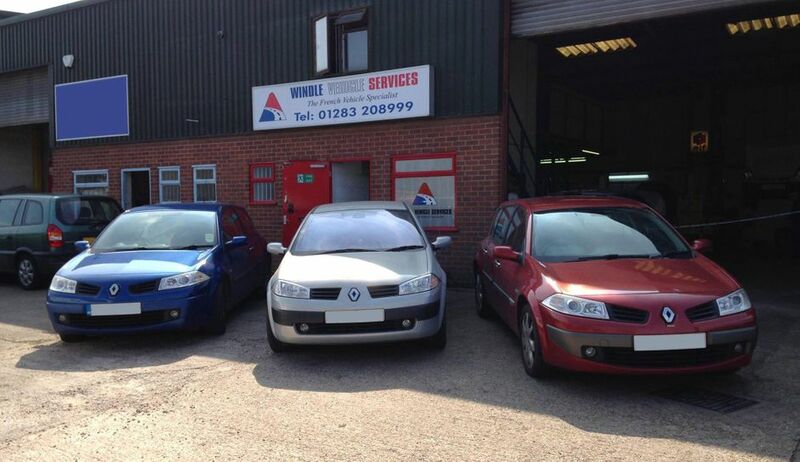 Windle Vehicle Services is a family run business, in Swadlincote, Derbyshire, which opened in April 2010. 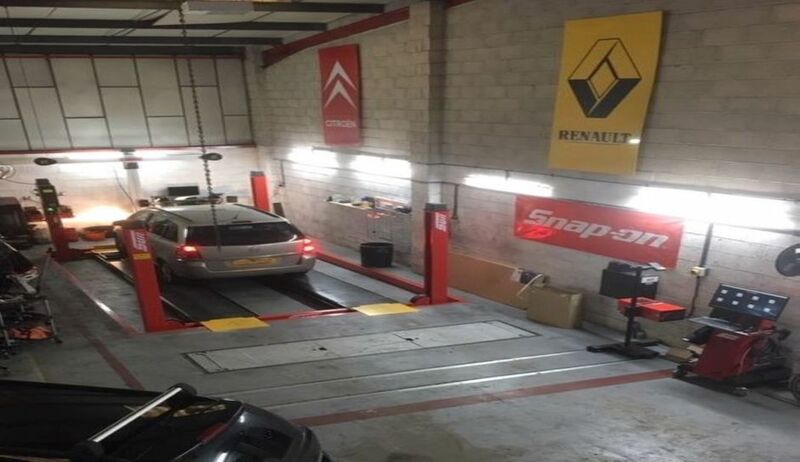 The Owner, Andrew Windle, has been servicing and repairing Citroen, Peugeot and Renault cars since 1996. You can read more about Andrew and the rest of the team (family) on our "Meet the Team" page. 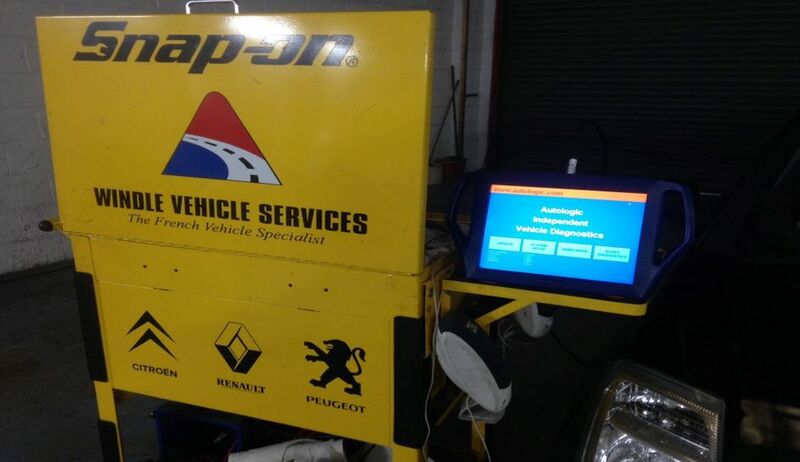 We are highly trained in the French vehicle market and we hope that this should give you confidence that your vehicle is being looked after to the highest standard. We also have monthly offers so please keep coming back to see if your can get any discounts on the services we offer. We are constantly updating this new and improved website with the latest Windle Vehicle Services news and offers so please keep coming back to our site. 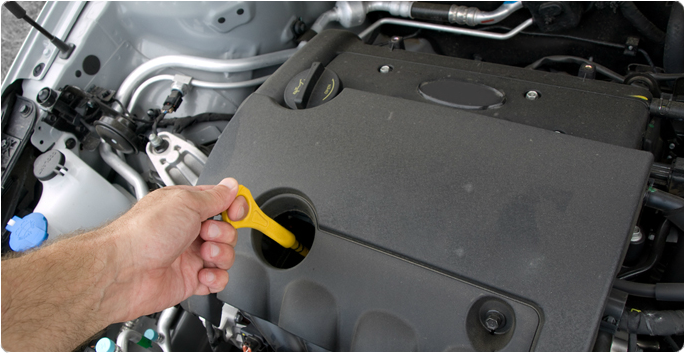 You can also "Like" Windle Vehicle Services on Facebook or even "Follow" us on Instagram!! 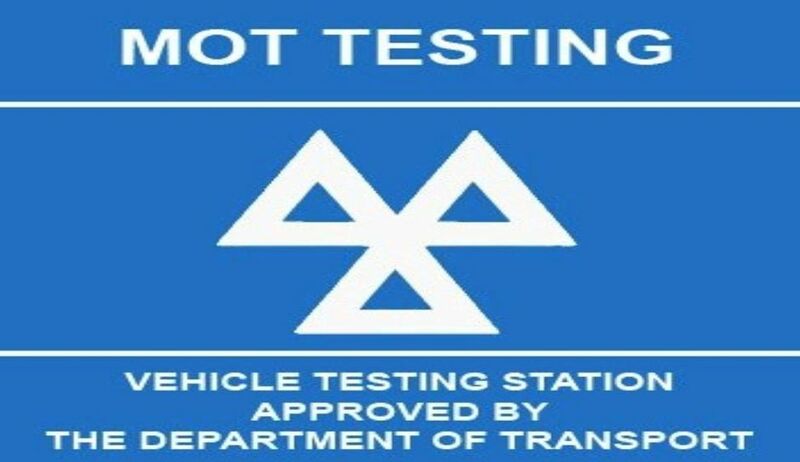 £15 off all invoices over £150 when quoting WVS1 & £25 off all invoices over £250 when quoting WVS2, plus special offers on MOT's when purchased alongside a full service.